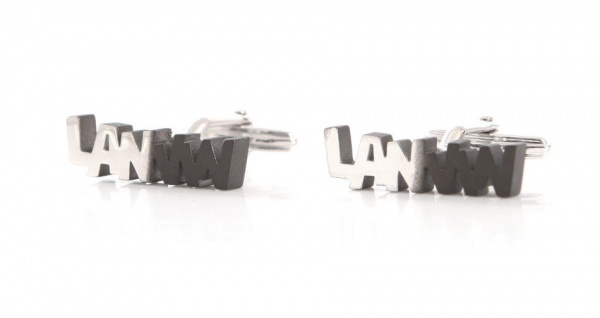 Lanvin puts their hearts on your sleeve with these stamp cufflinks. 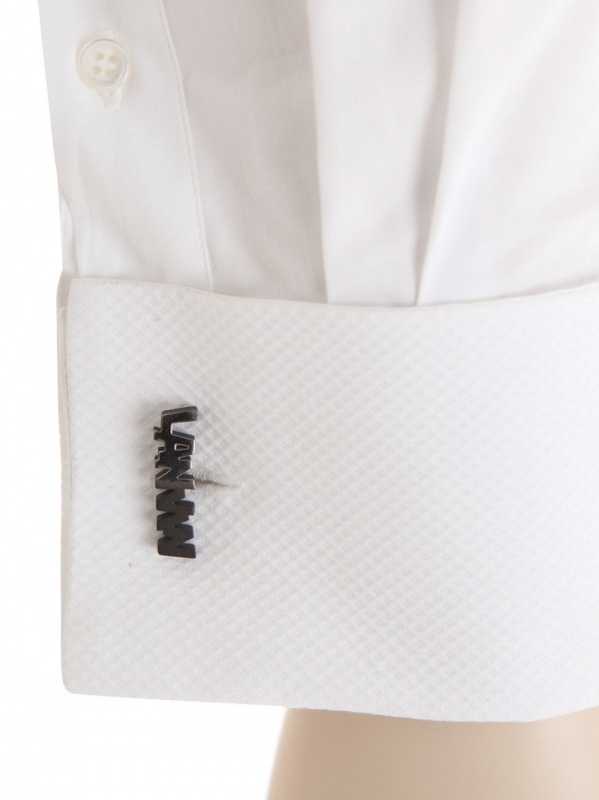 Well, actually it’s more like they put their name on your cuff, but we’re just arguing semantics now. 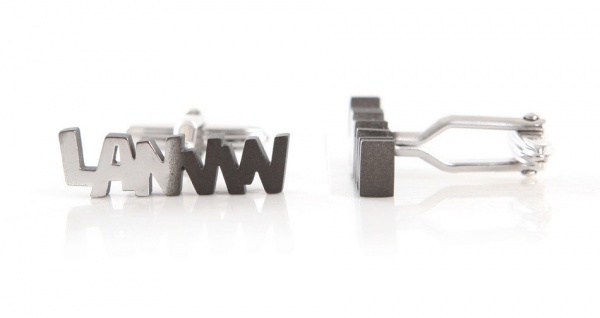 A quirky pair of cufflinks made of gunmetal grey metal, these little cufflinks are available online now.